Recently Vasse Felix have ben producing some of the best Chardonnays from the Margaret River region, and in all of Australia for that matter . This wine is their mid-level offering falling in between the Filius and Heytesbury and offers fantastic bang for buck. Delicate white peach, mineral and cashew aromas with some complex brioche like nuances. Seamlessly integrated palate offering some more peach flavors and finishing with a touch a citrus. 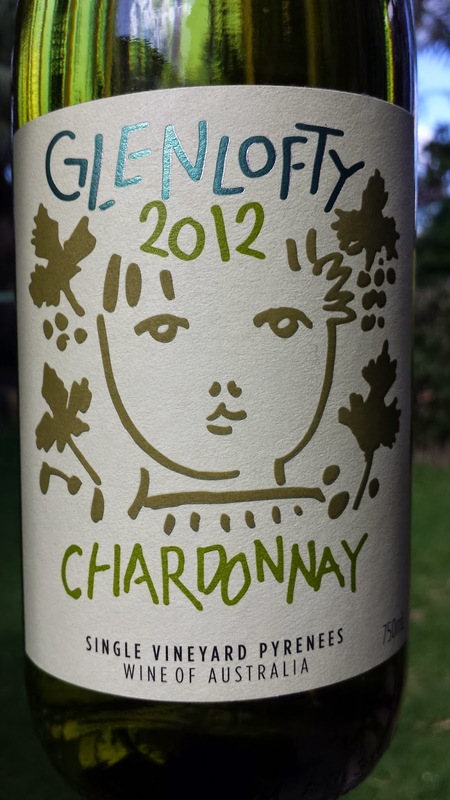 A very clean and elegant chardonnay, with subtle oak influences. I tasted this alongside several Chardonnays that were at least twice its price and was blown away by how well this wine stood up. Excellent value at this price.